Speed limits could see increases statewide if a bill backed by Governor Pete Ricketts gets approval in the Unicameral, but at least one safety organization says it would only lead to more fatalities. The Nebraska Safety Council, a safety focused non-profit, insists the bill is a step in the wrong direction. Spokeswoman for the Council Lisa Henning says Nebraskans already have enough risk factors as is, and adding another (increased speed) would be a mistake. ” For every 5 miles per hour that you increase the speed limit, it increases automobile fatalities on the interstate and freeways by 8%. 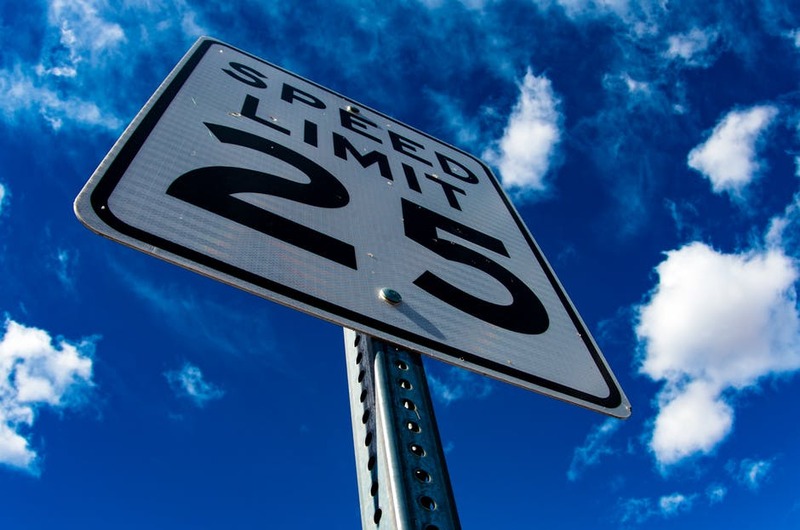 In Nebraska ( If the bill is approved) that’s equivalent to 18 more fatalities per year” Henning says, referring to the fact the bill would increase the speed limit on I-80 to 80 from 75 miles per hour. Henning claims one group in particular would be put in greater danger if the bill becomes law. “Our greatest risk is young drivers,” says Henning. She claims inexperience, combined with the increased speed limits would only increase the probability of young driver fatalities. This means not only are younger drivers at increased risk, says Henning, but so is everyone on the road driving around younger drivers. Henning says she expects the council would testify against the proposal if called upon by lawmakers.